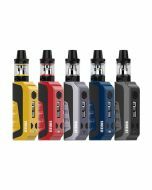 Long Sustainable 4400mAh Inbuilt Battery: The iStick MELO is powered by an internal 4400mAh battery, supporting a max power of 60 watts for your whole day vaping. 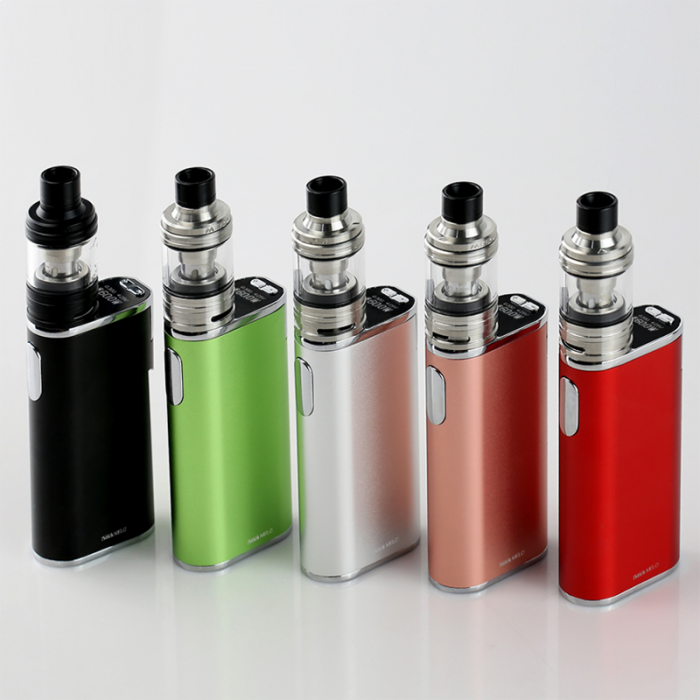 Powerful Output & Top Display: The iStick MELO can fire up to 60 watts. And the top of the iStick MELO is equipped with a 0.49” screen, allowing you to see all essential information clearly with a simple glance even while vaping. Ergonomically Designed for Comfortable Handling: This iStick MELO is an absolute delight to use.Meanwhile, its slim and compact profile enables you to effortlessly carry and store the device. 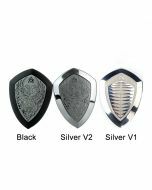 EC2 Coils for Great Vaping Experience: Based on the popular EC coils, the upgraded EC2 series coils are introduced to this vape kit for an ultra vaping experience. Easy Cleaning: All parts of the MELO 4 tank can be detached and reassembled, making cleaning work hassle free. Quick and Efficient Recharging: With 2A maximum charging current, the iStick MELO can be fully recharged much more quickly and efficiently.